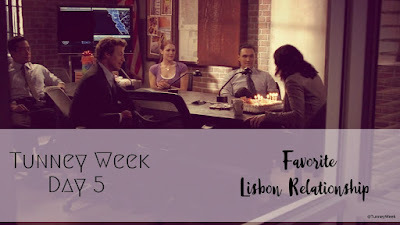 Welcome to the fifth day of the TunneyWeek, dedicated to our favorite Lisbon relationship. Which one is your favorite? Do you have more than one? Have a great third day of the TunneyWeek 2018!